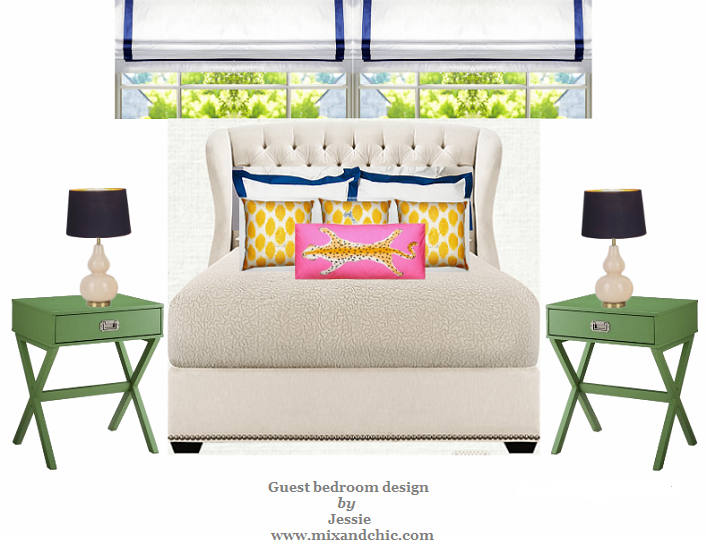 Mix and Chic: Sponsor highlight: Stacks And Stacks! A very warm welcome to my very first sponsor, Stacks And Stacks. I am so excited to have Stacks And Stacks on board. 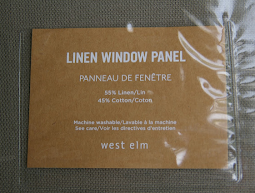 They offer an unbelievably wide range of home products, from thousands of furniture to endless storage and organization products. You name it, they have it. Yes, it is that amazing! As I was browsing their impressive website, I found so many fabulous products that I needed I never knew existed. 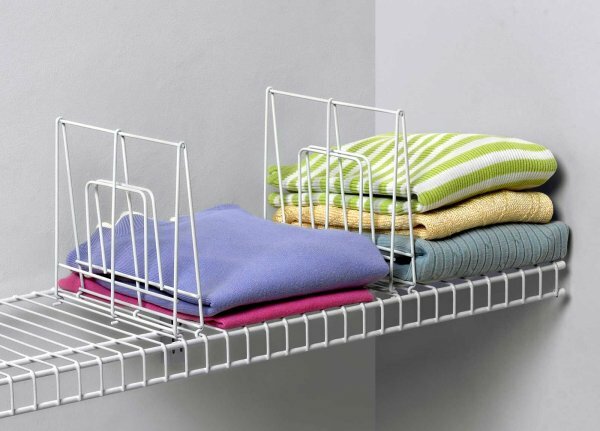 For instance, this sleek and stylish retractable drying line. 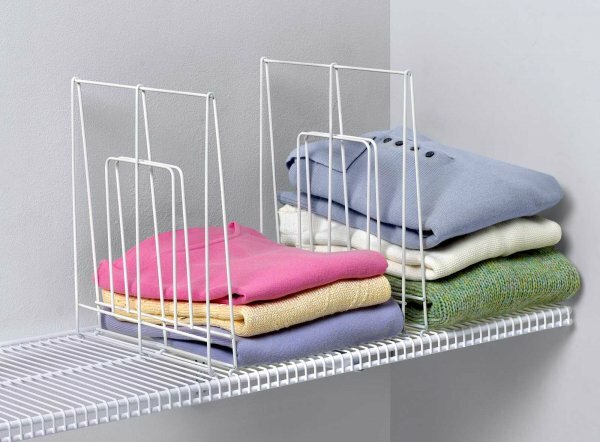 I prefer to wash my delicate outfits by hand and dry them indoor (instead of using the washer and dryer/ drying them outdoor) and this nifty little product couldn't be a better lifesaver. 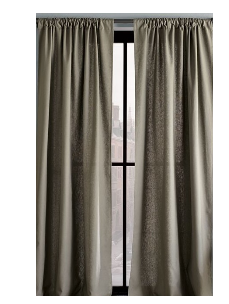 I like how chic it looks and how practical it is without it using up any floor space at my home. You can get it here. 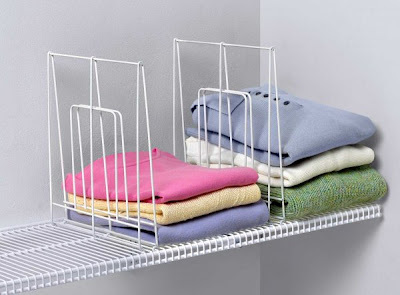 Another product I thought was really wonderful are these wire shelf dividers. 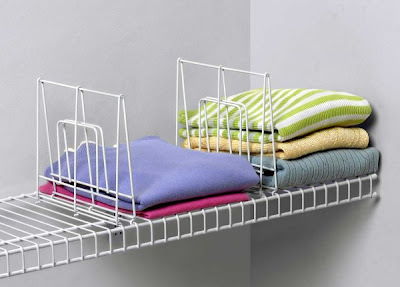 I think they are perfect for organizing T-shirts, sweaters and towels neatly without them falling over. And they come in two sizes, small and large. You can get them here. As someone with design obsession, I love subscribing and collecting decor magazines. I had Domino, Elle Decor and also a few other fashion magazines like Harper's Bazaar, In Style, etc. 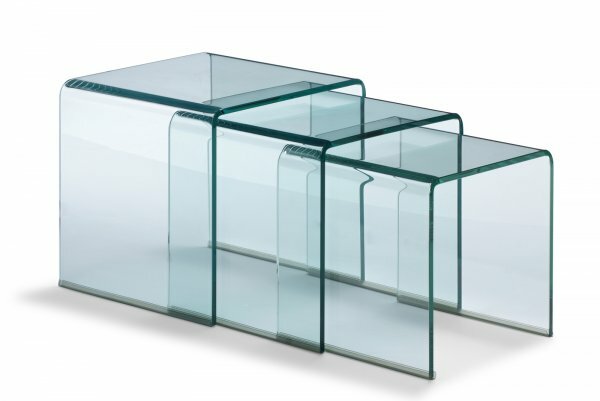 When I stumbled upon this clear acrylic magazine holder, I was thrilled. If you have been reading my blog for a while, you know I love everything acrylic. You can read about it here and here. 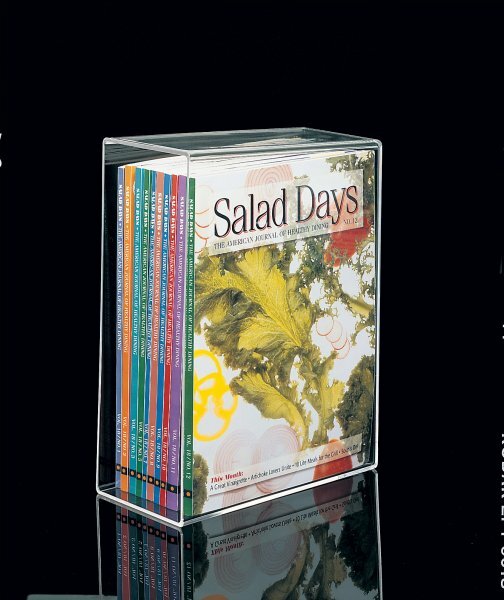 This sleek and gorgeous see-through magazine holder easily organize up to a year worth of magazines and being a vertical storage, it prevents any magazines from piling up. 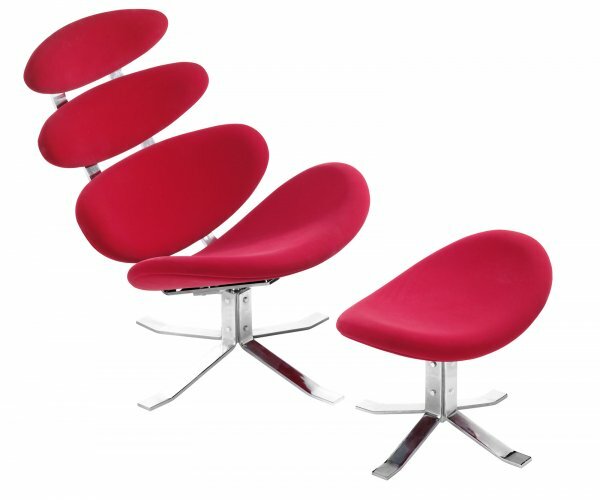 I think I might want to get a few of these when I have my home office space in the future. You can get it here. 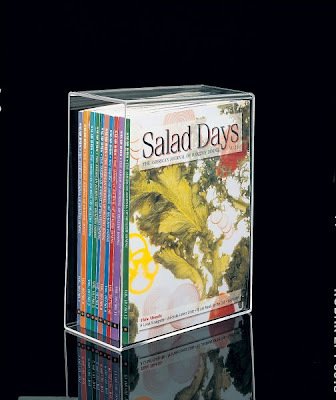 Besides this fabulous acrylic magazine holder, they have many other acrylic products on their website. Just type 'acrylic' in the search keyword box and you will be surprised with the amount of goodies they have. Trust me, this is only the tip of the iceberg, they have over 300 acrylic products in there! 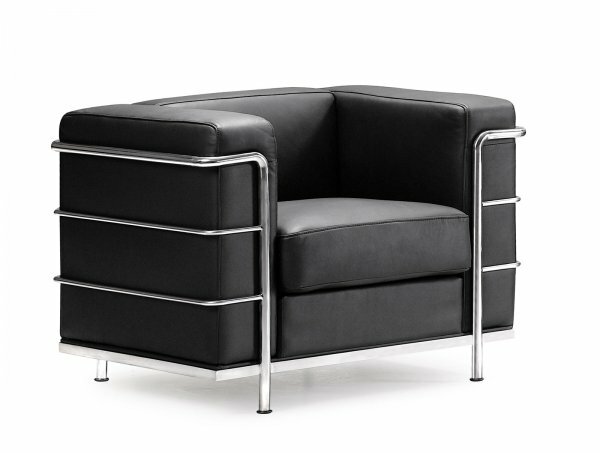 Other things that caught my eye while perusing their website are their modern furniture. 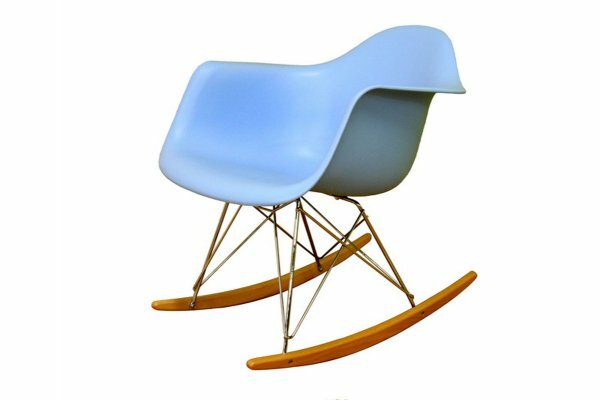 Check out some of my favorite iconic replicas. 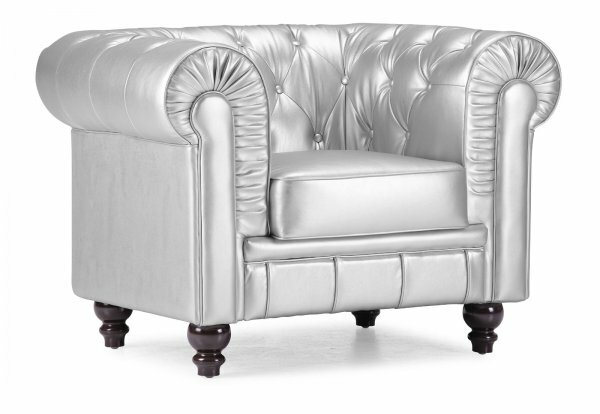 Besides my love for iconic furniture, I am also passionate about classic furniture with a modern twist like this one below. 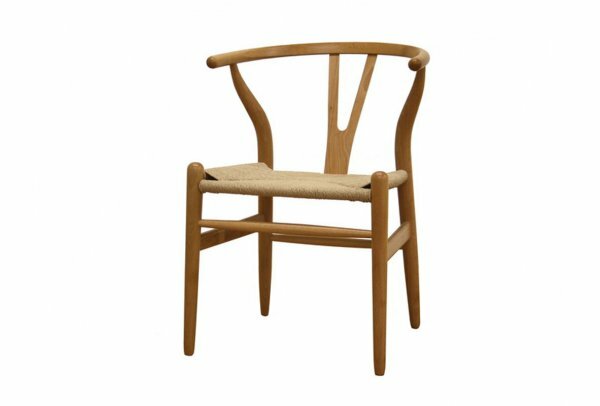 Isn't it super chic and elegant? 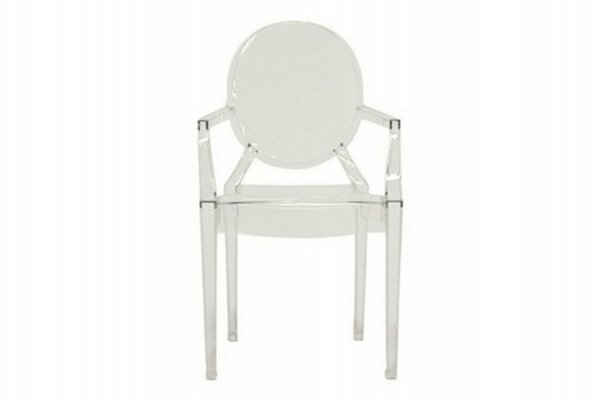 With a gorgeous design like this, I think this chair will fit perfectly in either a formal room or a modern space. 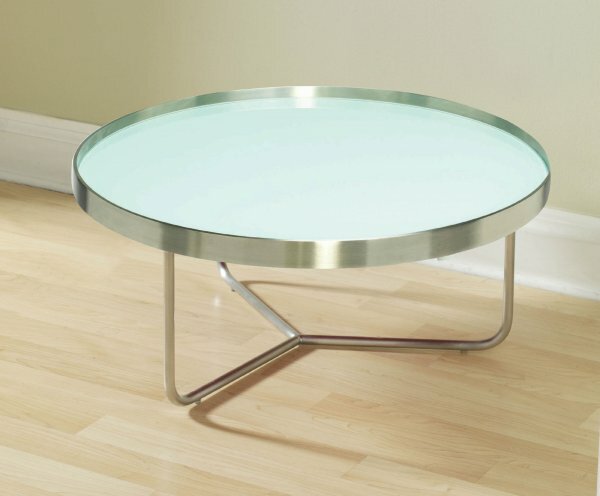 While we are on the subject of chairs, how can we forget about the tables? Check these out! 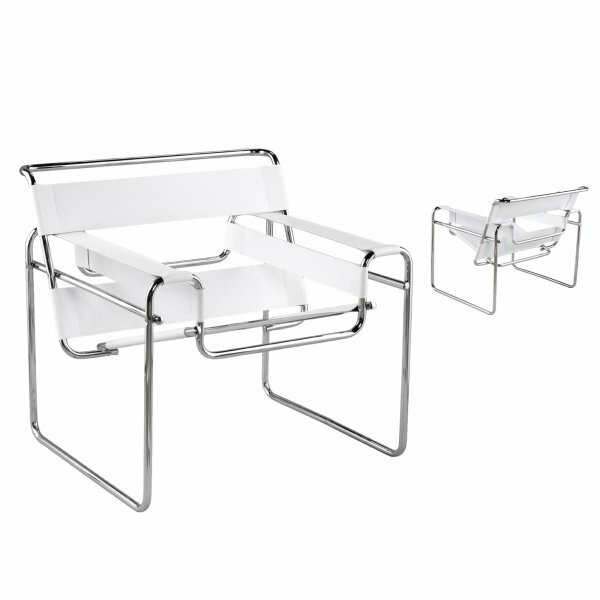 So modern and sleek, these beautiful clean lines had me swooning. Do you like them too? 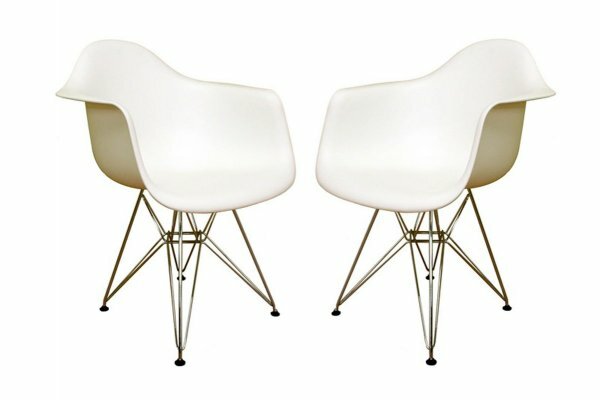 Apart from furniture, I found this blogger's favorite! What favorite, you may ask? 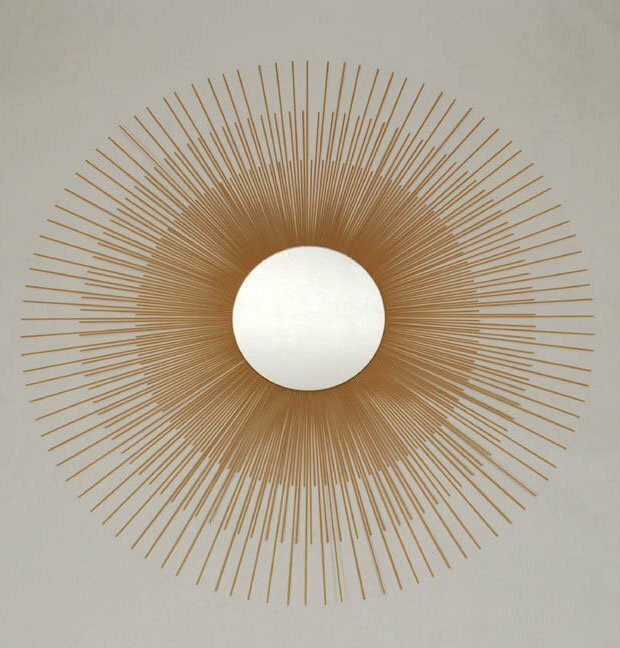 The super popular sunburst mirror, what else? They have so many versions but I think this is one of the more popular one. It's versatile and inexpensive to boot. You can find it here. Undoubtedly, we have seen our fair share of steamer trunk coffee tables in magazines and blogosphere, what about a steamer trunk mailbox? Don't believe me? Check this out! 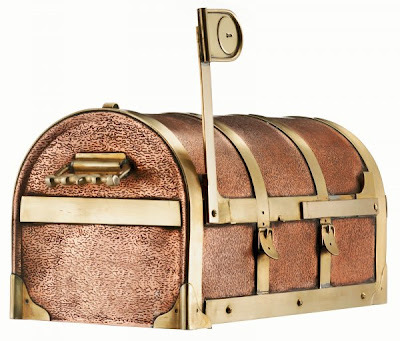 This mailbox has to be the most gorgeous and most sophisticated mailbox I have ever seen. You can find it here. While I was still browsing their website, I found these playful and whimsical products for kids. 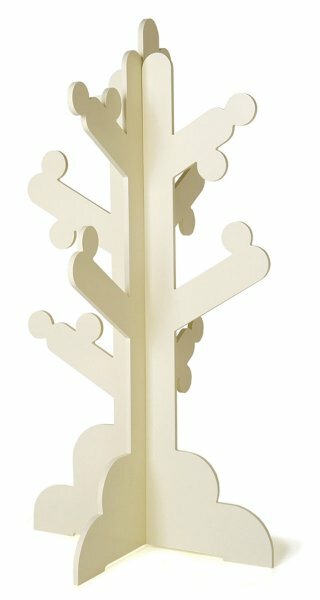 You can find both the stylish animal wall hooks here and the modern children's tree clothes rack here. With such fun product designs, children will be more motivated to tidy up after themselves, don't you think? 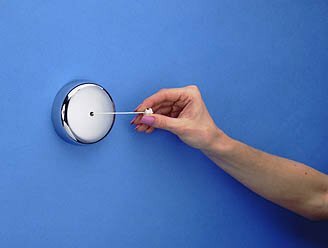 Seriously, when you have a moment, take your time and browse through their website to discover more beautiful and useful home products. You will be surprised with all the cool stuff you will find! Looks like a great sponsor Jessie. Congratulations! How exciting! 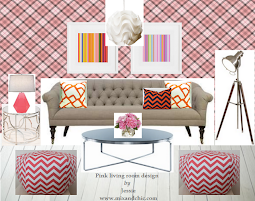 I love the red chair. Thank you for sharing this article, very interesting, informative and reliable source to everyone that overnightprints promo blog. This is very important especially those who just start the business.